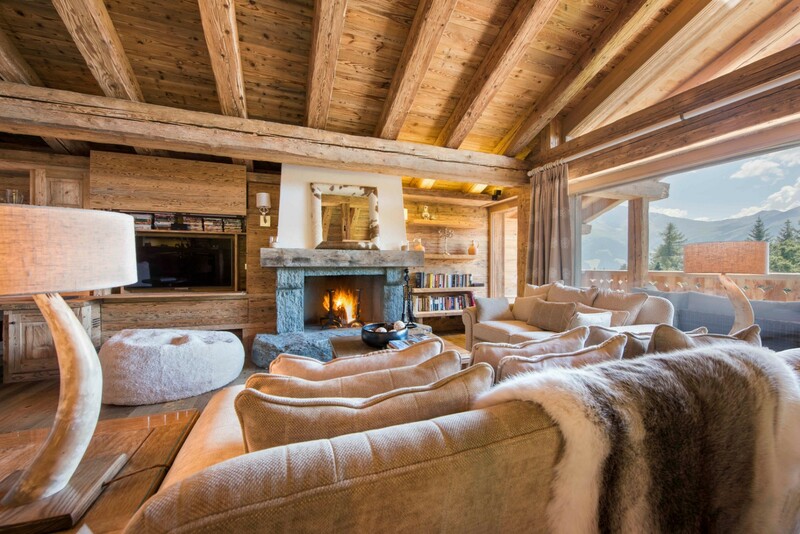 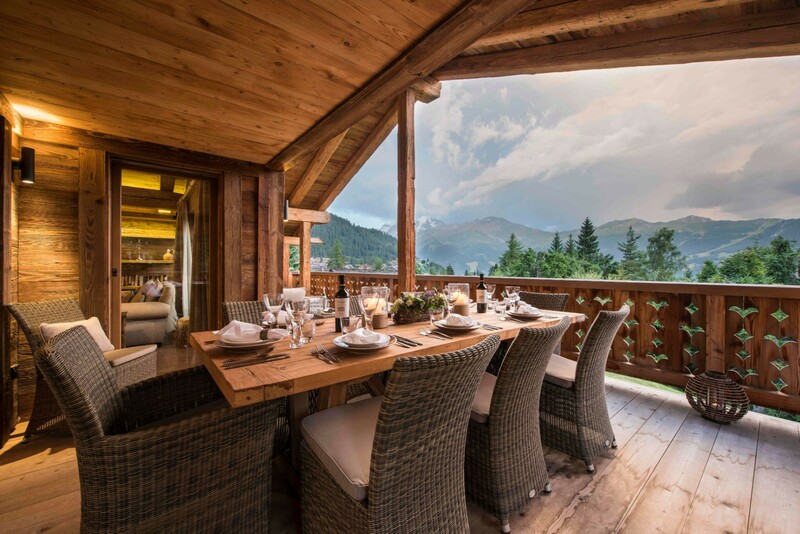 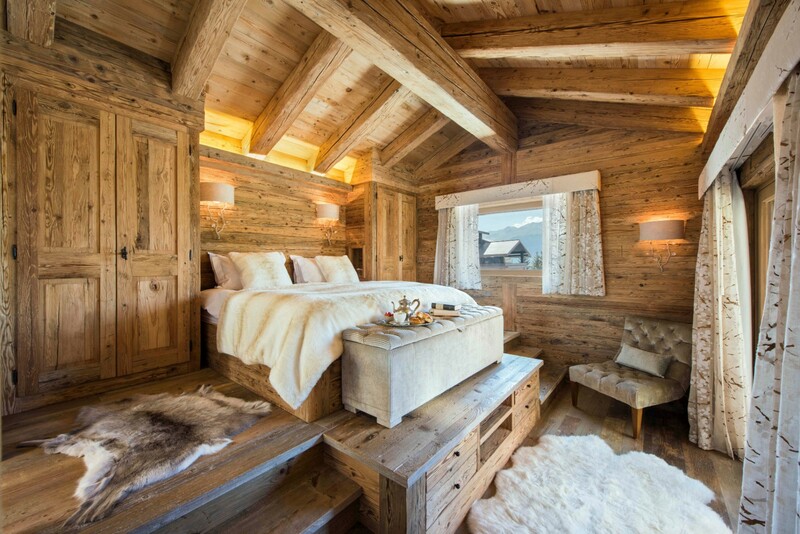 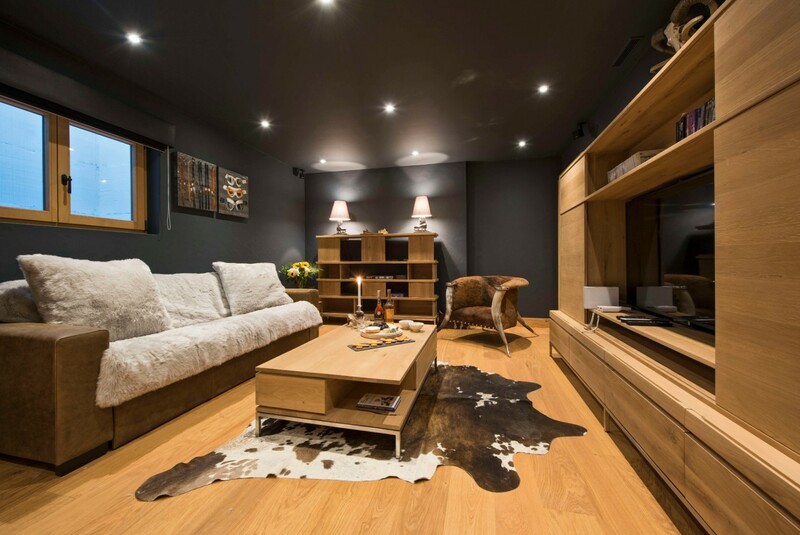 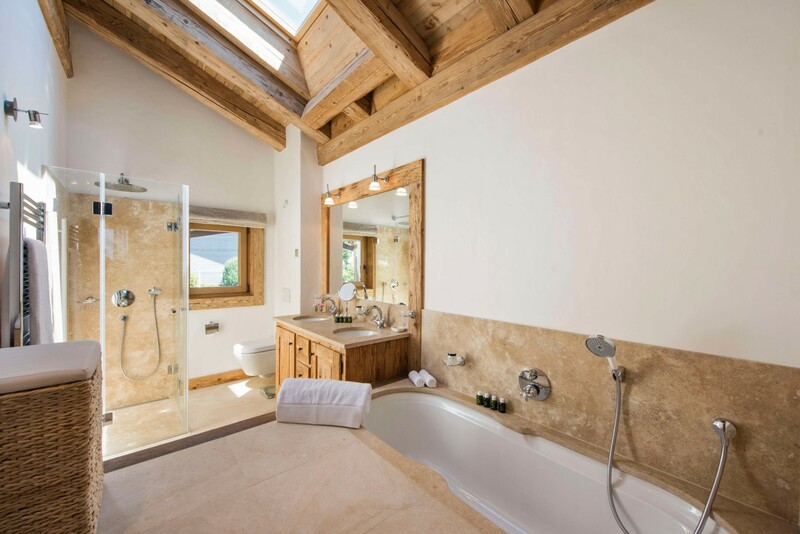 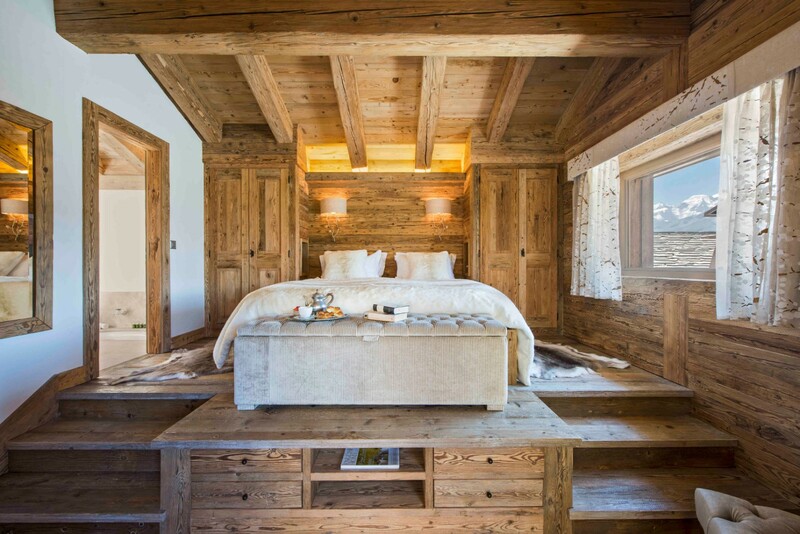 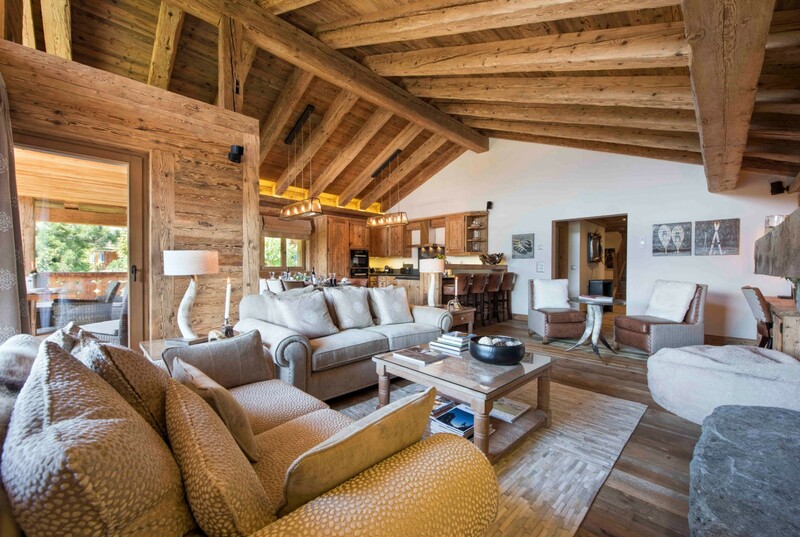 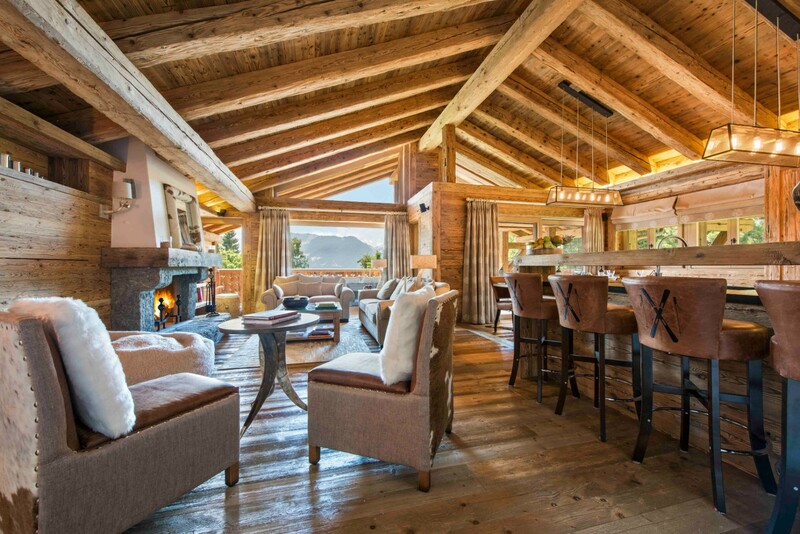 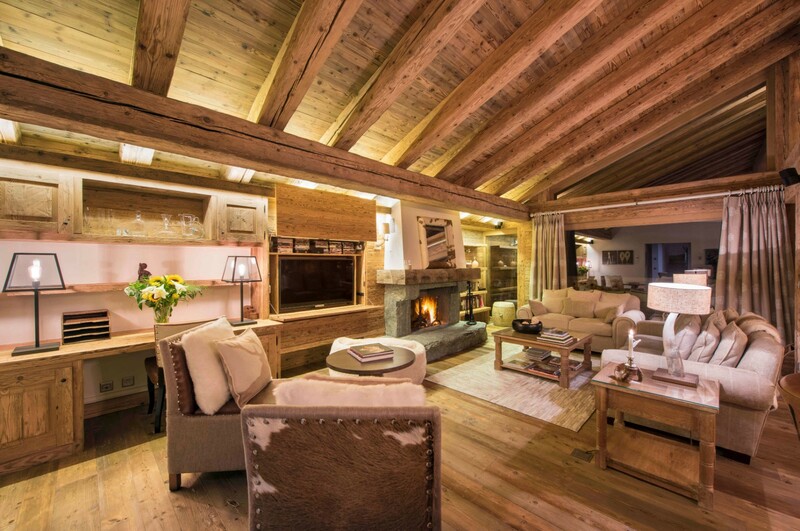 Chalet Sher is a gorgeous 250m2 penthouse apartment with five bedrooms and designer interiors. 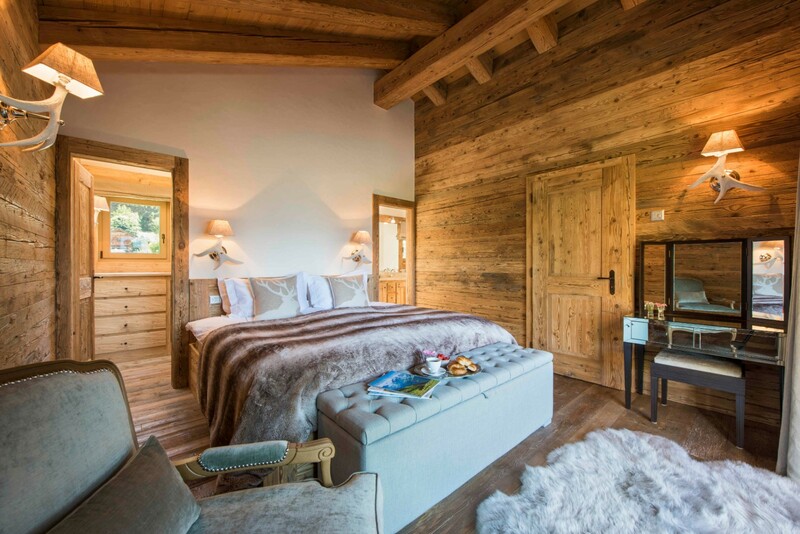 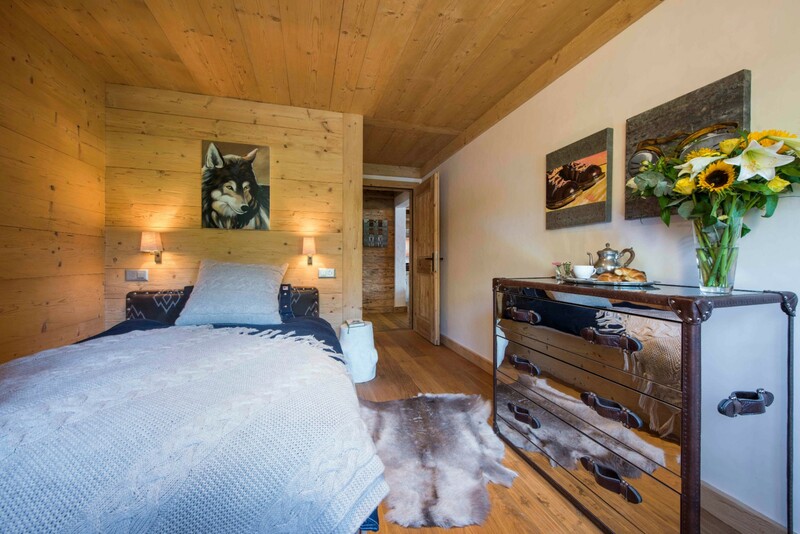 Tucked away close to the Les Moulins nursery slope, Sher is ideal for families or those wanting a quiet location, whilst still only a few minutes from the centre of Verbier. 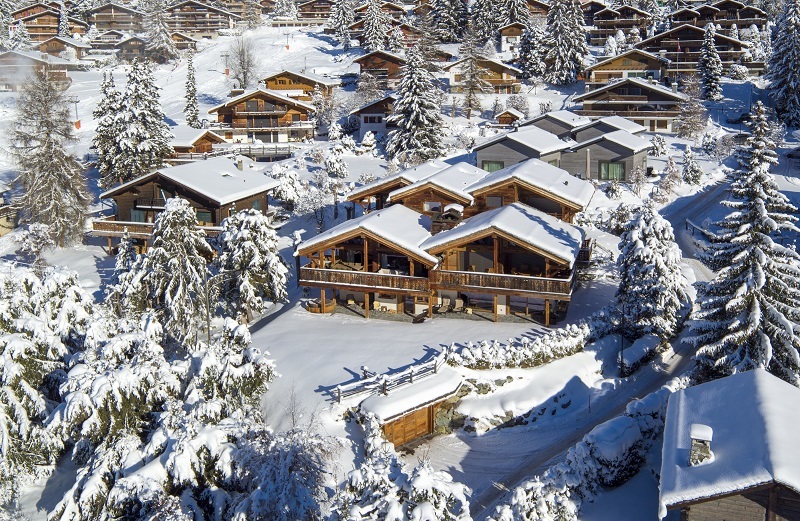 Chalet Sher boasts a Bose sound system, Sky TV, Apple TV and Netflix. 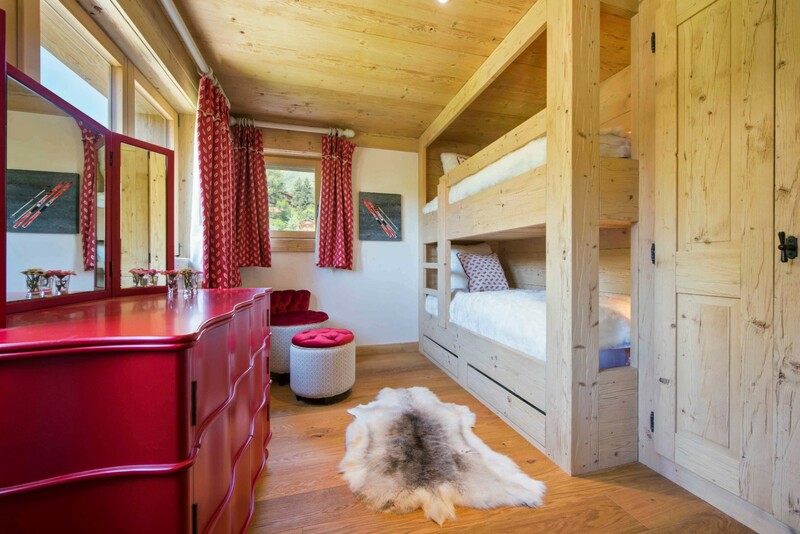 It also comes with two garage parking spaces. 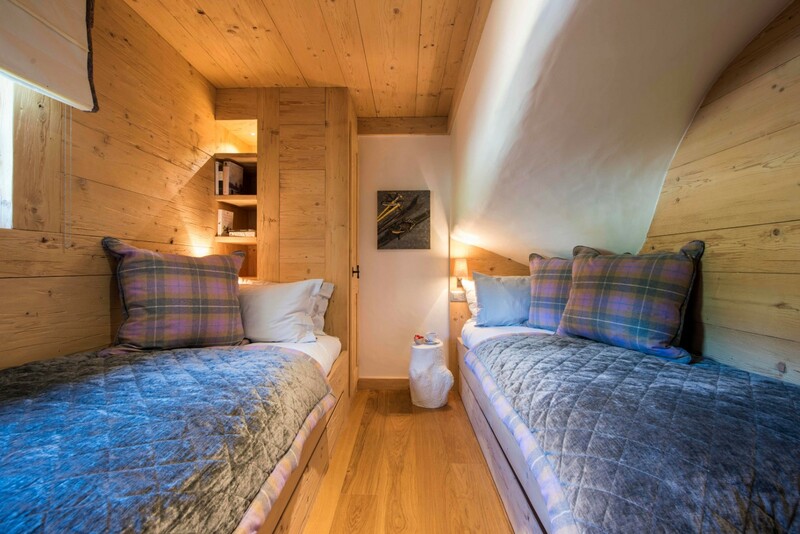 The private ski room can be accessed by lift, and has boot warmers for 10 people.